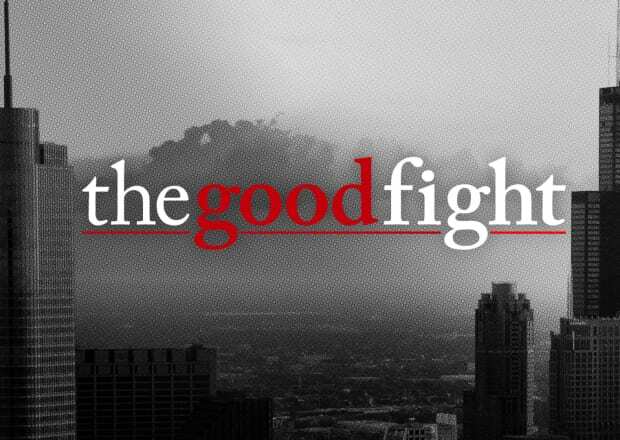 CBS All Access has revealed the first trailer for The Good Fight, a spinoff of the popular show The Good Wife that wrapped up in May of 2016. The Good Fight starts one year after the ending of the story of The Good Wife. In this new legal/political drama, a young lawyer, Maia Rindell, gets wrapped up in a financial scam that threatens to destroy her reputation while wiping out her live savings. Forced to leave Lockhart Argos & Lee, she joins one of the biggest law firms in Chicago, Stern, Lockhart & Gardner, to straighten things out. 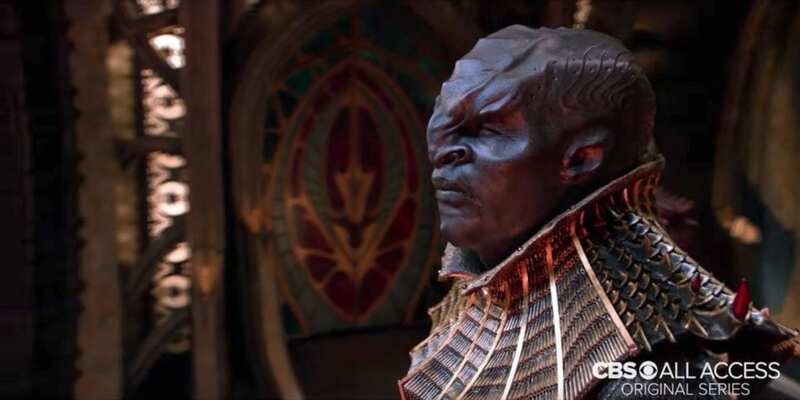 The series is even expected to incorporate the current political climate and recent news happenings into storylines. 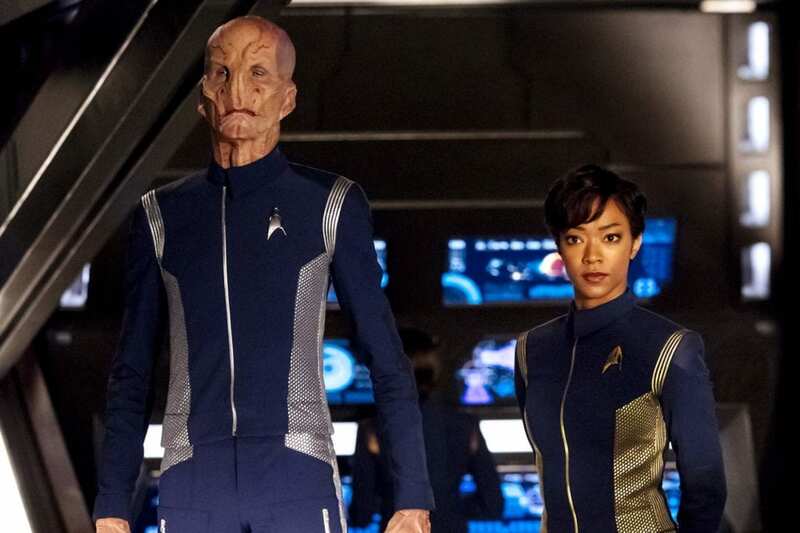 The series came from The Good Wife creators Robert and Michelle King, and stars many of the same faces, so you know what to expect if you were a fan of the show. The Good Fight is set to premiere at 8 p.m. on Sunday, Feb. 19 on CBS All Access. 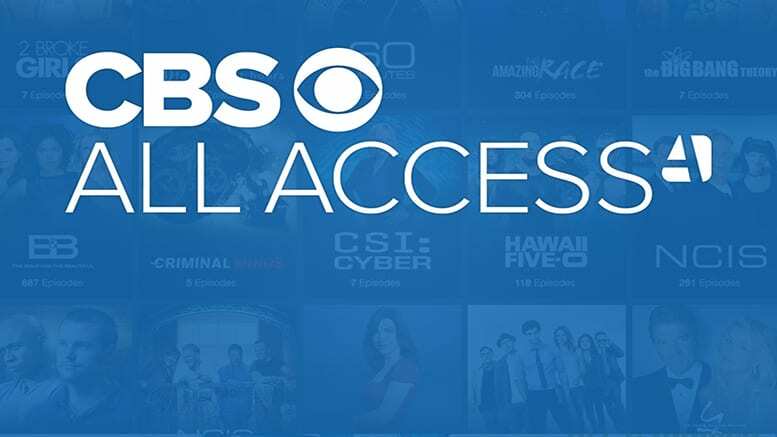 After the premiere of the show, new episodes will be shown weekly every Sundays exclusively through CBS All Access.